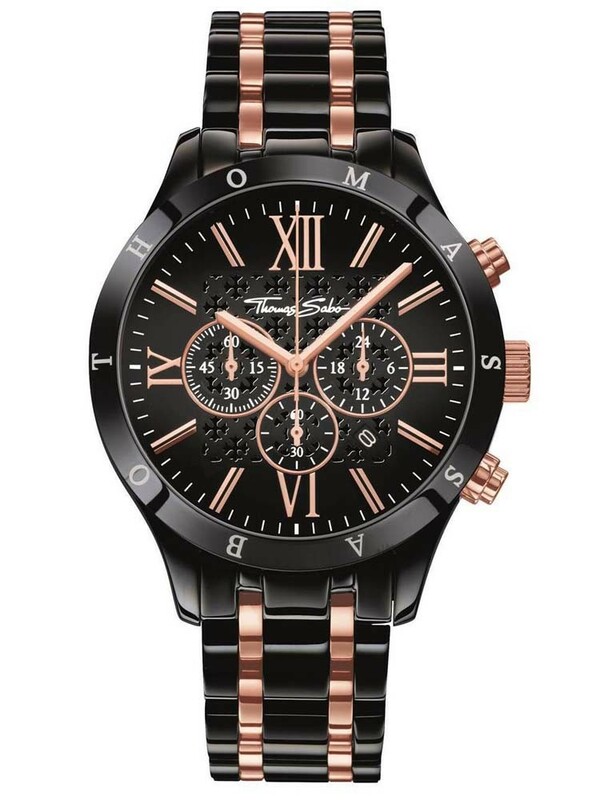 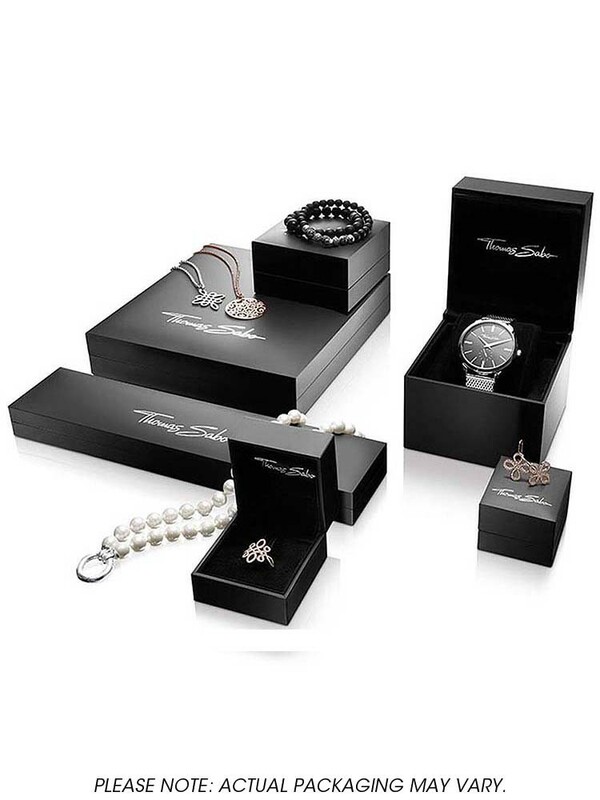 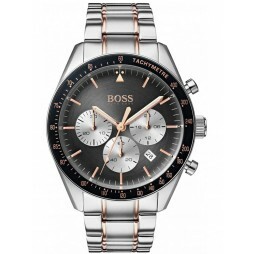 Thomas Sabo bring us this handsome mens bracelet watch. 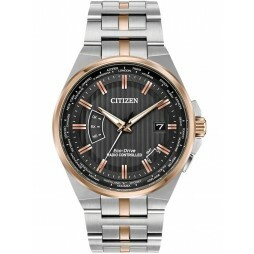 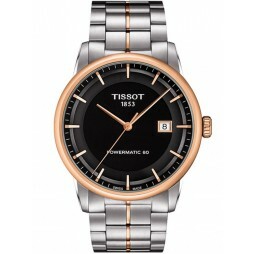 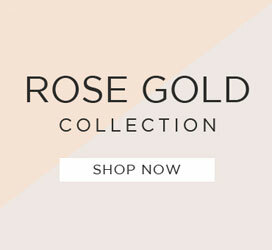 This design comes in a two tone finish featuring rose gold plated detailing. 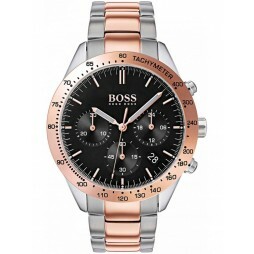 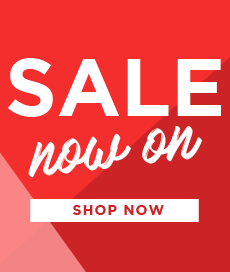 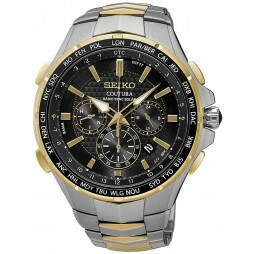 Features include chronograph sub-dials and a date window with classic styling for a suave finish.